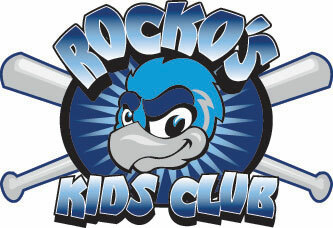 April 7, 2010 - Kids and parents can enjoy a one-of-a-kind birthday with the Rockford RiverHawks. Fans can reserve fun and affordable birthday parties at Road Ranger Stadium. Packages include an outfield box seat ticket, a hot dog, a bag of chips, a soft drink, dessert and a special gift for the birthday boy or girl. Birthday packages are just $14 per person. Call the box office at (815) 885-BALL and ask to speak to a group sales representative.